As a Certified Eating Disorders Registered Dietitian, Jennifer combines her expertise in medical nutrition therapy, psychology, and physiology to help clients understand their eating behaviors, and gain the insight needed to make positive changes for their health. She is an expert in the field of eating disorders and a proud advocate for the Health at Every Size® movement. 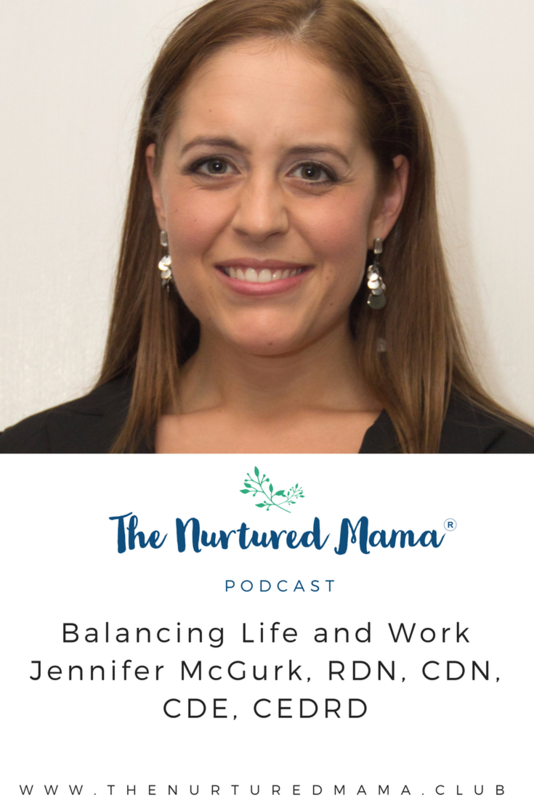 Jennifer has created the business, Pursuing Private Practice to help other healthcare professionals reach their goal of owning their own business. She is the author of the Pursuing Private Practice book series and also created the Pursuing Private Practice Masterclass e-course to help other healthcare professionals start and grow a business. She offers supervision to other dietitians in the field of eating disorders. 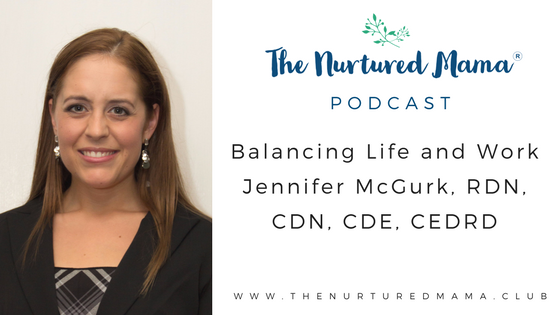 Jennifer is a frequent guest in the media, often talking about positive nutrition, body image, healing from dieting, and educating others about eating disorders. She is a busy, tired, but very happy wife and mom to a 2.5 year old son with another baby due in August. Jennifer considers her transition to motherhood as the “most whirlwind time” of her entire life. With all of her excitement regarding her pregnancy and becoming a parent, she recalls that her transition to motherhood was a chaotic time — both positive and negative — because it was very different than what she expected. In her second pregnancy, Jennifer has learned to have more realistic expectations. This time around, she feels she has more realistic insight into how her body changes, what she has to do in order to protect herself in the sense of having her “self-care time” while her family grows. She also shares that she has learned to make time to connect with her child, connect to her husband, and connect to her own self, too. She learned from her first child what’s most important in her life based on the values that she has and the values that she wants to bring to her new family. It’s not the stuff that she could give to the baby (perfect nursery, baby items), but it’s the love, care, kindness, and making sure that her whole family is functioning as a family. The biggest lesson she has learned is that she can’t do it all. She acknowledges the fact that she really needs to ask for help. She learned to pay attention regarding how much self-care she needs and prioritizing a portion of her time to be able to do that. Jennifer explains that her postpartum experience was more difficult than her pregnancy period. She shares a story about her experiences with negative body image and how the chaos of postpartum impacted that. She’s learning to embrace the flexibility aspect of having her second child. Although she may not have the idea of how her pregnancy or postpartum is going to be, she’s trying to embrace the concept of being present in the moment and taking things one step at a time. Jennifer came to know that she needs to ask for help right away. She admits that she cannot be the person that’s capable to do it all. She cannot be the person that’s going to be solely responsible for her children, for her household and her business. She learned that she needs some help in every aspect of it. Whether it be hiring a babysitter, or a mother’s helper, keeping her son at his childcare, asking her husband for help, asking her family for help, and even asking her friends about what they feel and what’s going on with them. According to her, having that kind of support and that kind of relationship would be very important. Join our Thunderclap Campaign to get the word out about The Nurtured Mama Podcast! Never heard of one? It’s basically a way to get the word out about an event or launch very quickly on social media (this link explains the basics https://www.thunderclap.it/howitworks). If you would like to participate, click on the link below and approve that a post about the podcast can go out via your Facebook and/or Twitter on August 14th at 12:00 pm PST. My goal is to obtain 100 supporters and we must meet that in order for the blast to go out. 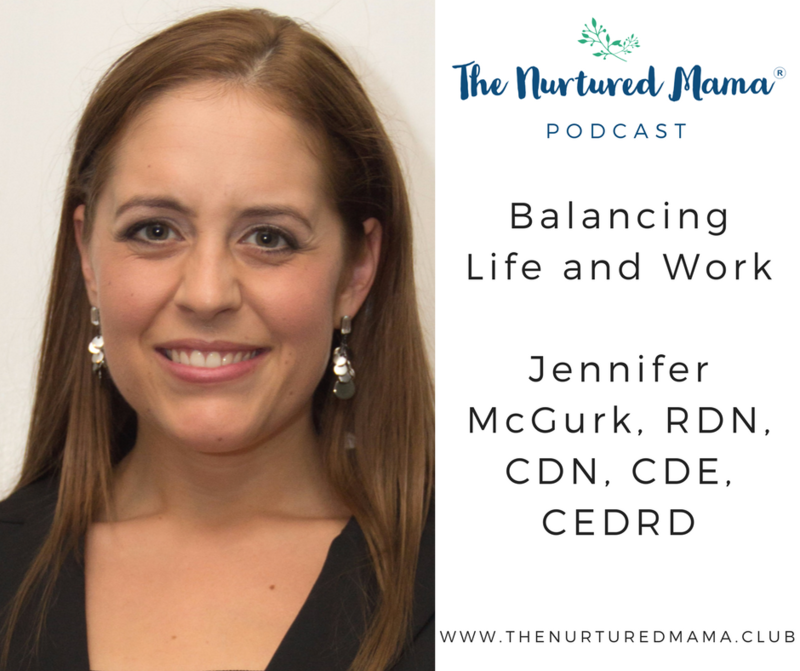 ← The Nurtured Mama Podcast is Here!